Rubidium Oxide Nanoparticle Dispersions are suspensions of rubidium oxide nanoparticles in water or various organic solvents such as ethanol or mineral oil. 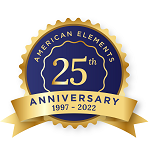 American Elements manufactures oxide nanopowders and nanoparticles with typical particle sizes ranging from 10 to 200nm and in coated and surface functionalized forms. Our nanodispersion and nanofluid experts can provide technical guidance for selecting the most appropriate particle size, solvent, and coating material for a given application. We can also produce custom nanomaterials tailored to the specific requirements of our customers upon request. See more Rubidium products. Rubidium (atomic symbol: Rb, atomic number: 37) is a Block S, Group 1, Period 5 element with an atomic weight of 5.4678. The number of electrons in each of Rubidium's shells is [2, 8, 18, 8, 1] and its electron configuration is [Kr] 5s1. 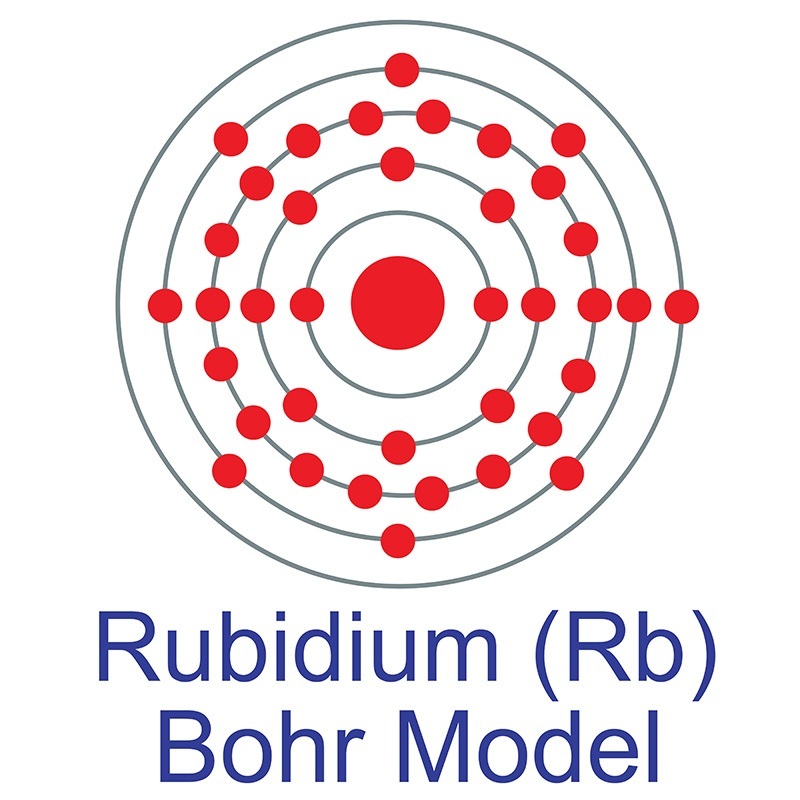 The rubidium atom has a radius of 248 pm and a Van der Waals radius of 303 pm. Rubidium is highly reactive, with properties similar to other Group 1 akali metals, e.g., rapid oxidation in air. In its elemental form, rubidium has a gray white appearance. Rubidium is found in the minerals lepidolite, leucite, pollucite, carnallite, and zinnwaldite as well as some potassium minerals. Rubidium was discovered by Robert Bunsen and Gustav Kirchhoff in 1861 and was first isolated by George de Hevesy. 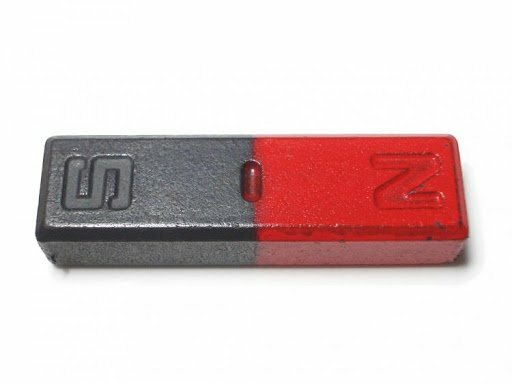 The name Rubidium, originates from the Latin word rubidus, meaning "dark or deepest red."